Work with our guest chef, Dinah Corley, and create an east coast specialty! 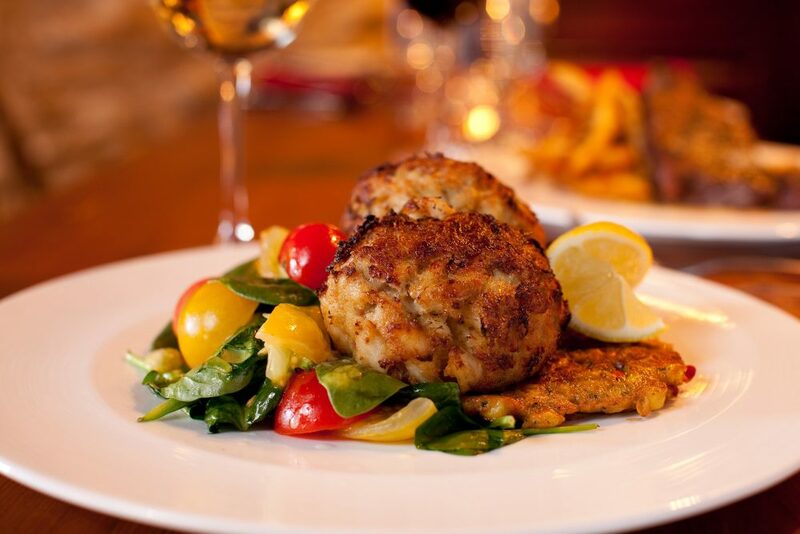 Learn a fool proof recipe for an exceptionally good crab cake, fresh asparagus Mimosa salad, and bread pudding with lemon sauce. Chef Corley is a food writer, teacher and restaurant consultant, and has studied under both Julia Child and James Beard. $79 per person. Reservations required, please call 540.326.4070.